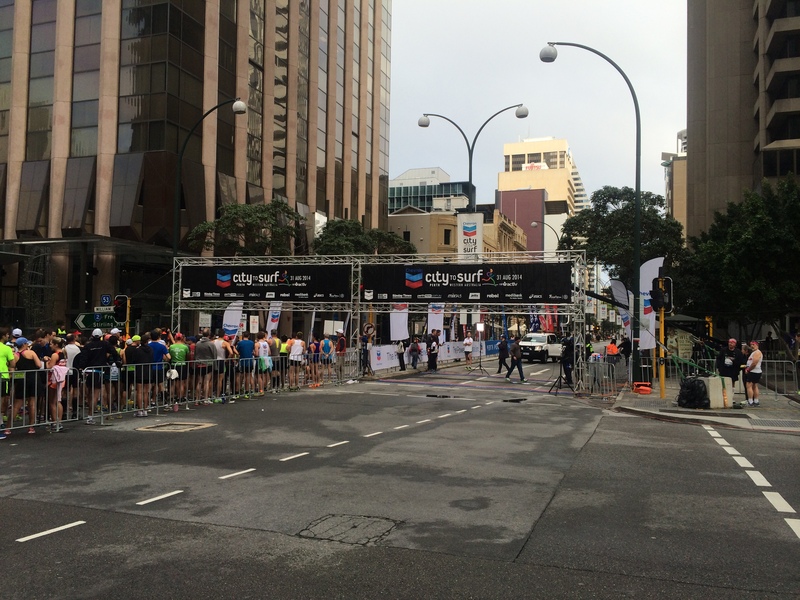 There’s so much I want to say about Perth Marathon but travel and jetlag have delayed my race report a tad. The short version is that the race went so much better than I had hoped and turned out to be more enjoyable than most of the twelve half marathons I’ve run since October 2012. Crossing the line in 3:55:07 rendered me a sobbing mess in the arms of my husband and daughters who had managed the logistics of cheering me on, at various stages along the course, around a soccer match. Tears of joy, relief and disbelief. We’ve moved out of our house, the kids are on school holidays, the weather is cold, frequently wet and windy, and apparently my training is done. I won’t go on about the ridiculous position of being a tenant in Australia whereby one is expected to improve a property and return it cleaner than when it was received. No I’ve left those rants ringing in the ears of every person unfortunate enough to meet me last week. Now it’s time to look forward (to the next time I have to move out of a WA house, not! ), but also to more pleasurable things. First though I have to do my marathon – this weekend! I’m torn between being grateful that I completed a marathon training program without getting injured (the niggle in my left quad does not indicate an injury, no it does not) and wondering if perhaps I didn’t train hard enough. Or maybe the latter thought is tapering crazy thinking. To be honest, I really don’t know what to expect on Sunday. And that I think has got to be the one of the best things – besides fitting into skinny jeans a size smaller than last year – about this experience at this point. I have never done a marathon before so the only thing to do, having done the training apparently, is to get philosophical. If it was easy to run a marathon, everyone would do one, wouldn’t they? Okay, I can think of a few of you who wouldn’t but you know what I mean. It is designed to be hard. I read somewhere that only 20% of marathoners run 42.2km in under 4 hours and that statistic does not take advanced age into consideration. So a sub-4 hour marathon is a big deal. And there is a big chance that I won’t achieve that, as much as I’d like to. And you know what? That’s going to be fine. More than fine. I hope I can make this run a celebration of good health, of freedom, of friendships – there will be many familiar faces both on and around the course – and of simply being. Running 42.2km is a silly think to do really. And I know for a fact that there will be a number of hours this Sunday when I will wonder why the hell I have chosen to do it. I oscillate between calm acceptance of what will be will be and oh my gawd this is going to be wretched and I’ll be lucky to finish. Finishing will do though. I still remember finishing my first half marathon in 2012, crying with joy as I crossed the line in 1:59, the lady presenting me with my medal trying to console me, telling me not to be sad, that I’d win the race next year. I fully expect to bawl my eyes out on Sunday too. I just hope it’s not until after I’ve finished! Several of the thousands of people I’ve informed about my upcoming marathon aspirations have wondered why, if I’m only going to do one, I haven’t opted for an iconic event such as the Melbourne or London Marathons. I want to play it safe, I’ve said. I want to keep the stakes (and costs) as low as possible lest I don’t make it to the start line due to illness or injury. And I want to sleep in my own bed, eat in my own kitchen, minimise the variables (and stress) as best I can if I make it to race day intact. Best laid plans, as they say. Just over three weeks to race day and one thing I know for certain. I will not be sleeping in my own bed the night before. My bed, and the rest of our furniture, will be in storage in Welshpool and our family of five will be living out of a couple of Samsonites and a few cardboard boxes. Our landlord is not renewing our lease and thanks to a shortage of decent properties in the rental market and the glacial pace of productivity of those tasked to ‘help’ us relocate, we have not secured a new lease before the expiry of the old. Hence the storage and the suitcases, and as yet booked temporary accommodation. In two weeks time the packers will be let loose with their rolls of brown tape and cardboard boxes, while I double and triple check that all my race gear (and the three kids) stay out of their reach. So it seems that I will end up having to plan marathon day accommodation and travel, and make a race weekend packing list after all. It will be like having the excitement of an out-of-town race experience without actually leaving town. Best laid plans indeed. A couple of weeks back I opened the December issue of Runner’s World (Au & NZ) to see a photo taken in Fremantle six months ago at the launch of On My Feet•. I was in the photo, ergo I was in Runner’s World. It’s a tenuous claim to fame but I’ll take it. It was a tad ironic that this happened just a few days after I had my major falling out with running. Really I only opened the magazine in the airport newsagents because I was bored, and I’m too old and cynical to be lured by women’s glossies hollering at me on how to change my life – FOR THE BETTER! Instead, I wondered if I my running malaise extended to articles on post-run snacks and classic running mistakes (& how to avoid them). It did, it turns out. So I posted a photo of the magazine feature and cover on Instagram. 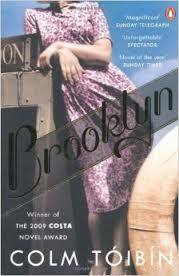 The model featured on the front – her name is Joyce – contacted me asking if I could send her a photograph of the cover. I couldn’t resist asking Joyce how she ended up on the cover. I know a lot of runners, but I’m pretty sure I’ve never come in contact, even virtual contact, with any that look like her. I was curious if she actually was a runner or if genetics had bestowed her with the appearance of the idealised runner’s body, as opposed to the real thing. Here’s my email interview with Joyce who is Dutch and in her twenties. ER: Do you actually run? Joyce: In my free time I run once or twice a week. I like to run short distances. So I don’t run more then 10km. Besides that, I keep my body strong with power training. ER: How long have you been modelling? Joyce: I started modelling when I was 19. My first shoot was a campaign for the sport brand Asics. The following year, I did some other shoots for a sport brand in Holland (Perry Sport). After that I didn’t do so much modelling because I was studying sport education for four years which allowed me to improve at many sports. Every year while studying, I did my internship as a sports teacher at different schools. So as you can hear, I am a sporty person. When I finished my studies, which was in 2013, I started modelling full time. I travelled to many places e.g. Barcelona, Milan, Athens, Paris, London, Miami and Cape Town. 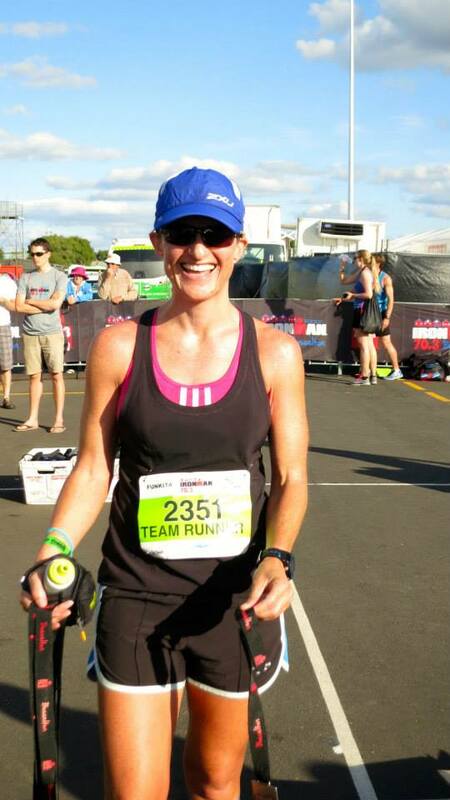 ER: How did you end up on the cover of Runner’s World Australia & New Zealand? So there you go. It sounds like Joyce actually does work out a lot. And even more impressively, she wears her claim to fame lightly. Unlike other people who only managed to get their mug in a group shot on page 18 but think it’s worth blogging about. Some people! When I was nine, my best friends were twin girls, four years my senior, who lived next door. Their dad was a bank manager, so they were Irish nomads who moved house every few years. When I was nine, the twins and their siblings moved to a village in an adjacent county, Wexford, less than 100km from Kilkenny. Other than one visit to stay with them, when I vomited in the back of their dad’s car (from eating too many sweets on the sleepover), I never saw them again. I don’t think my spewing over the car was a contributing factor. The twins’ departure from my life was a major, sad event, one which I recall vividly. Back in the pre-internet days, when a telephone call to Wexford was prohibitively expensive, our friendship hadn’t a chance. My own children have bid goodbye to many friends during their short lives. When I chaperone their tearful leave takings, I insist on saying it’s not goodbye forever, it’s until next time. I recall the twins and the vomiting and I vow to do better. I mean it when I say that they will see their friends again even if they are moving to the other side of the planet. 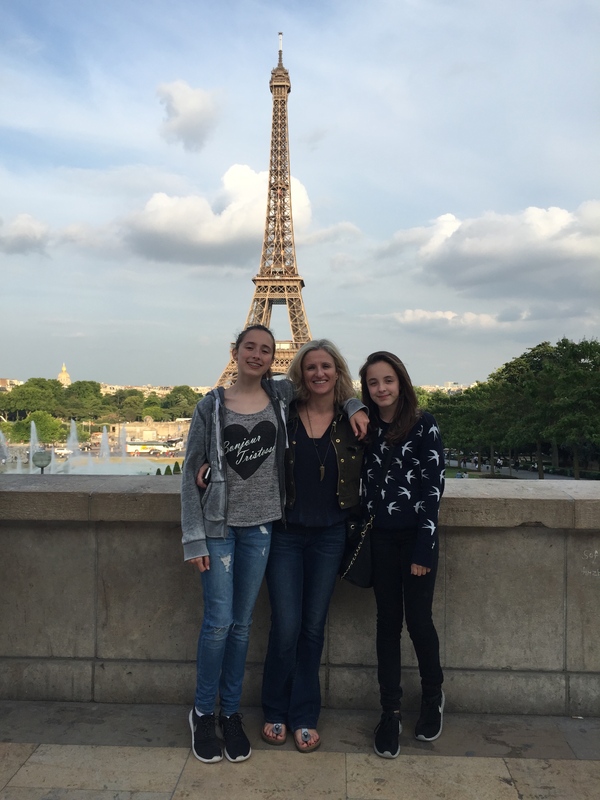 All this is a long introduction really into how last week I found myself in Paris with four teenagers, aged 12-15. Selfless mother that I am, I travelled from Dublin with my two daughters, to meet up with my eldest’s two friends who now live in Houston and San Francisco. One of the friends, who is Dutch, lived in Paris for 8 years before relocating to Perth, where we first met and understandably his family love the city so much that they visit annually en route to the Netherlands. 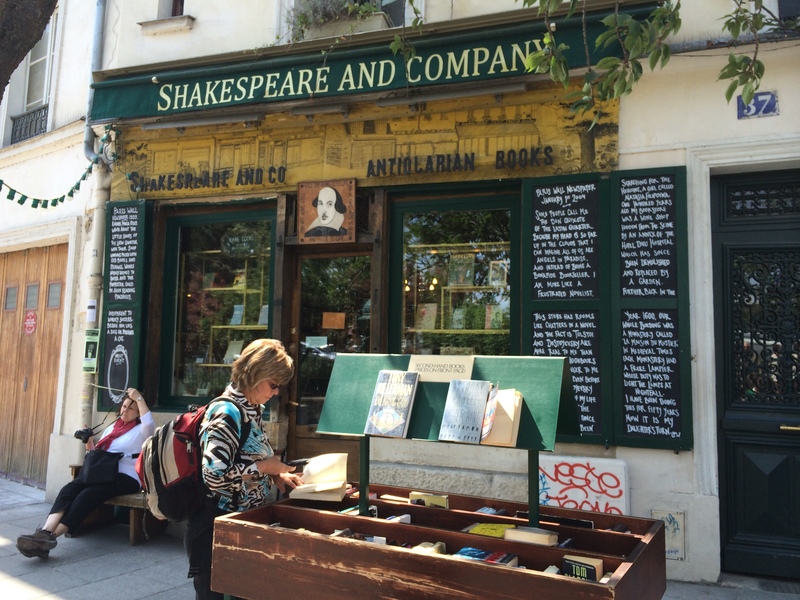 Spending time in Paris with people who know where to go, how to get there, and can suggest great places to eat, while also being great company, really makes for a spectacular holiday. I might even go as far as saying that I relaxed and enjoyed myself. I know! Incredible! 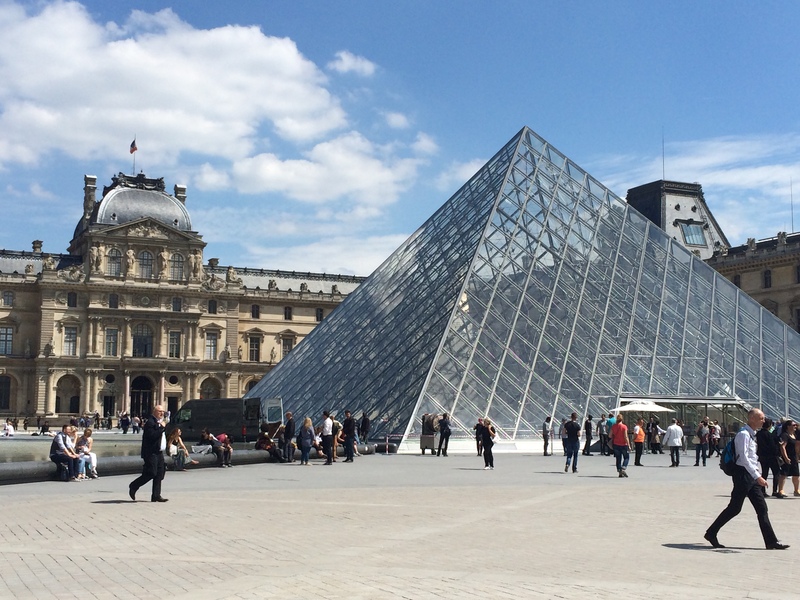 After five great days of being tourists with insider guides who didn’t charge a fee we took a taxi to Charles de Gaulle Airport to return to Ireland. Our reunions hadn’t finished yet however. Serendipity meant that another friend of my daughter’s, from our time in Kuala Lumpur, was arriving in Paris from Toronto, and we managed to meet her and her mother for coffee and a catch-up. Yes, my children do think such meetings and international travel are normal, no matter how much I try and explain that they’re not. The Wexford situation is beyond their comprehension in this instant messaging age. As we approached the airline check-in desk, I spied the familiar figure of Colm Tóibín, probably Ireland’s most famous living writer, coincidentally from the friend-robbing county of Wexford. I was as excited as a teenager bumping into Harry Styles but managed to keep my rapture under wraps channelling my energy instead into explaining to the check-in lady in Frenglish exactly whom she had just served. She was oblivious to Mr Tóibín’s celebrity status and possibly thought I was slightly mad. I’d met Mr Tóibín a couple of times at Kilkenny Arts Festival a few years back but remarkably he didn’t seem to recognise me (!). I’m pathetically bad at shoving myself forward (while sober) so this particular reunion was wordless and only experienced by one party. Some people might call it stalking but I promise, it was inadvertent. Remarkably no one else appeared to recognise him during all the time we sat in the departure lounge – he on his laptop, me pretending not to be watching him on his laptop, or back in Dublin airport in the line for Passport Control, me admonishing my daughters for staring, lest he actually notice me – for the wrong reasons. I guess not everyone thinks that writers are like rock stars but this brush with multi-Booker-nominated celebrity, whose career I’ve long coveted, topped off what turned out to be one of the best weeks I’ve had in years. The HBF Run for a Reason mascot wearing the event t-shirt. 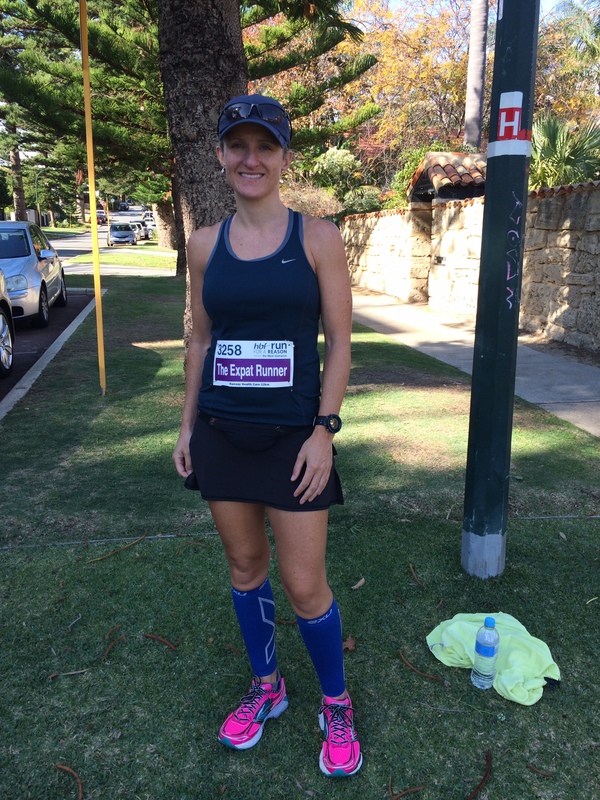 I’m pretty sure that the first time I ran in Perth, some time last winter (summer if you’re in the Northern Hemisphere), I ran past at least one person wearing an HBF Run for a Reason t-shirt. It seems that over the past nine months, those blue t-shirts have been EVERYWHERE (on runners). I haven’t yet spotted them in a shopping mall. Well, since Sunday, there are a further 31,700 HBF Run for a Reason t-shirts in circulation. Even I now have one. 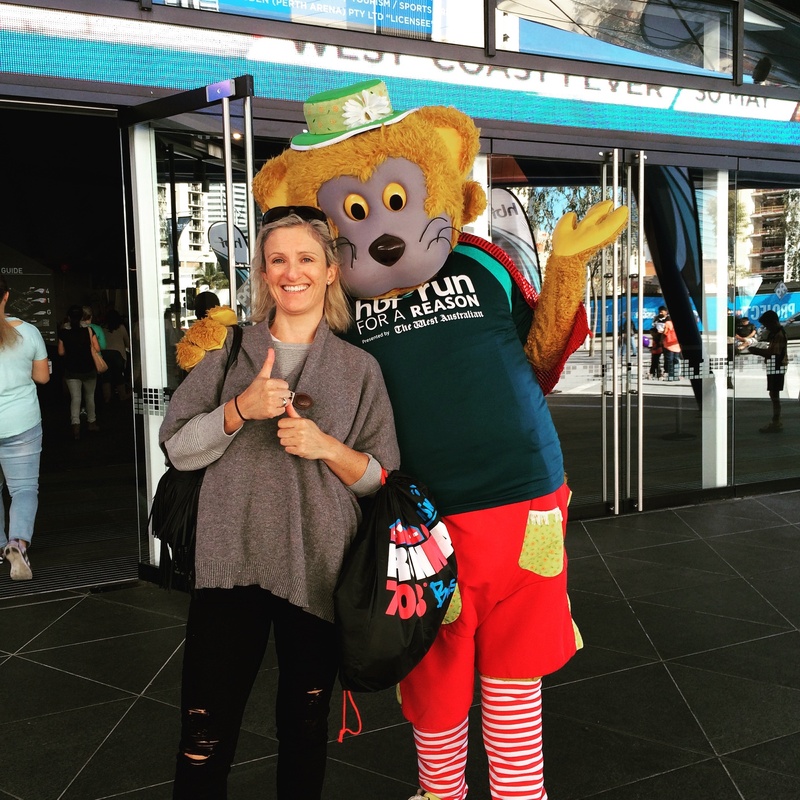 The HBF Run for a Reason is one of Perth’s largest fundraising community runs which attracts runners, walkers, strollers and the odd elite. This year there were three distances on offer: 4km, 12km, and the new 21.1km. I opted for the 12km as I’d already registered for a half marathon in May and I’m trying to be sensible in my old age. This also meant an extra 90 minutes in bed which is not to be sniffed at at any age. I have nothing but good to say about this year’s Run for a Reason. Over $1,257,466 was raised through runner fundraising and donations at registration for charities such as the Cancer Council, Diabetes WA, Lifeline WA, and the Heart Foundation WA. Many runners had specific reasons for running such as raising money in memory of a loved one or for a charity for which they had a close affinity. My reasons were fun, celebrating the Yes victory in the Irish marriage Equality Referendum, and gratitude for being healthy enough, and having the freedom, to run in this great city. Crossing the line in under 60 mins was a vague hope but not a deal breaker. 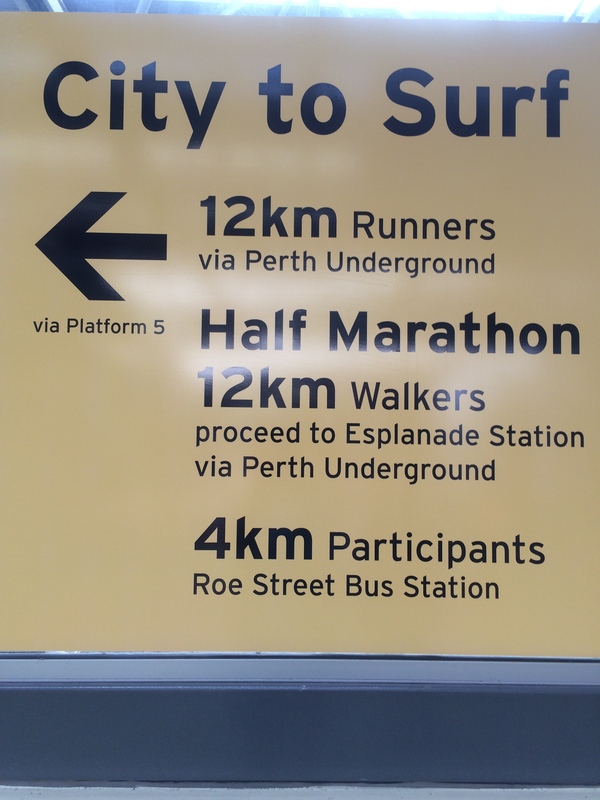 As with many major events in Perth, extra public transport services were provided, free of charge to participants. 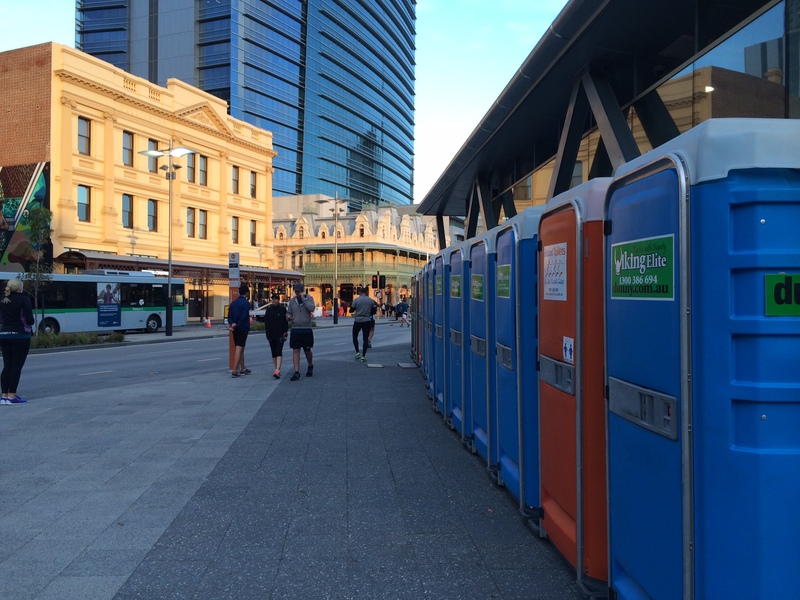 There were plenty of clean empty, portaloos in the CBD near the race start site which in my book is a kind of victory in itself. The start line was very well managed, with lots of clear signage for different start waves depending on participants anticipated race time. 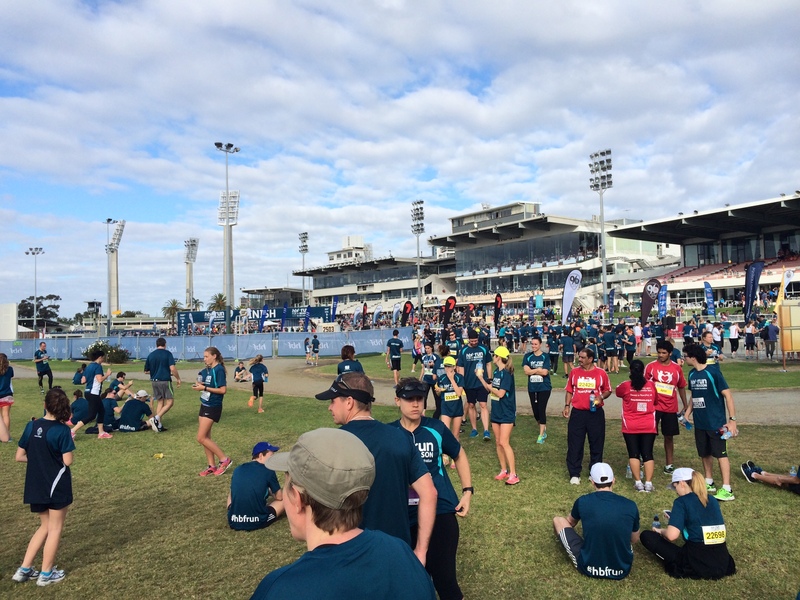 The atmosphere before, during and after the run was fabulous – Perth was teaming with happy people on Sunday morning. The 12km race started bang on time. The route was populated by enthusiastic volunteers and music and well-wishers. My shins were killing me for the first 8km but I soldiered on and crossed the line in 58:11 mins, dry-heaving over the line. Next time, I’ll take a gel 40 mins into the race to stave off this inglorious race finish action. 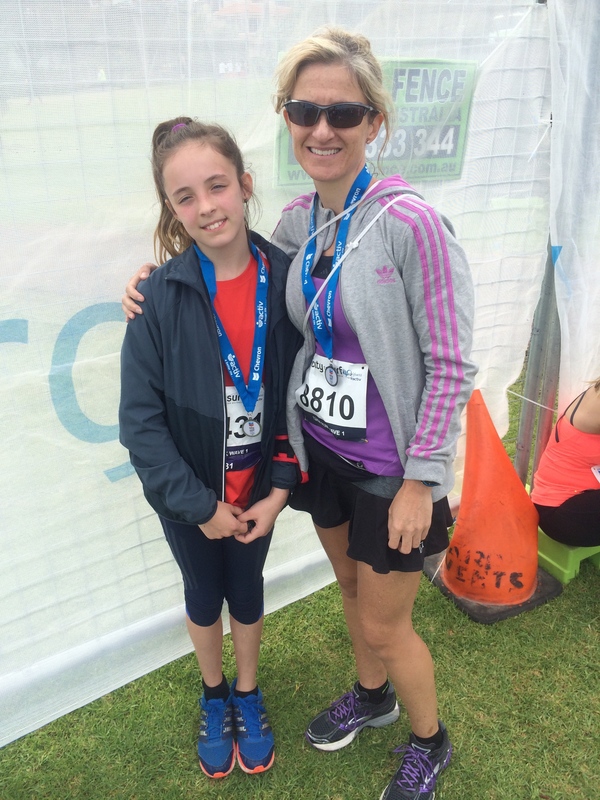 Finishers received isotonic drinks, water and bananas as they completed their run/walk in Gloucester Park. A timing mat on the way to the exit allowed runners to check their chip race time, something I’ve never seen at any other race but which really is a great idea. Bags dropped off the previous day at Perth Arena were ready for collection after the run, an essential for those like me who are totally intolerant of the cold. Shuttle buses worked efficiently in ferrying finishers back to the CBD to catch free public transport home again. Or in my case to a soccer game. The Finish area at Gloucester Park. A sea of blue t-shirts. The only quibble I’d have is that it would be nice to give all finishers, not just the 21.1km runners, a medal. I’d much rather a medal than a t-shirt I’ll never wear as I only run in singlets. Still, from the main sponsor, HBF’s, point of view, I can see that the t-shirt is a better marketing tool. 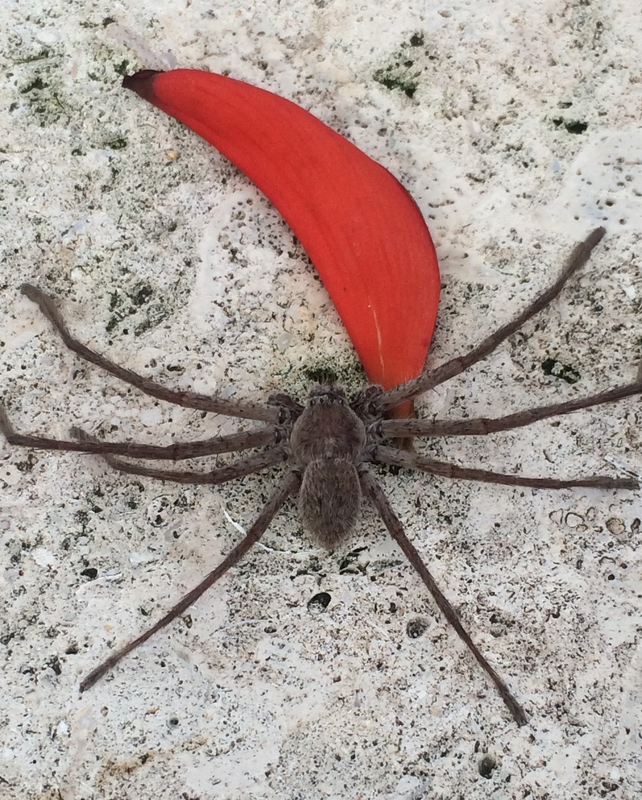 Did I mention that they are EVERYWHERE? 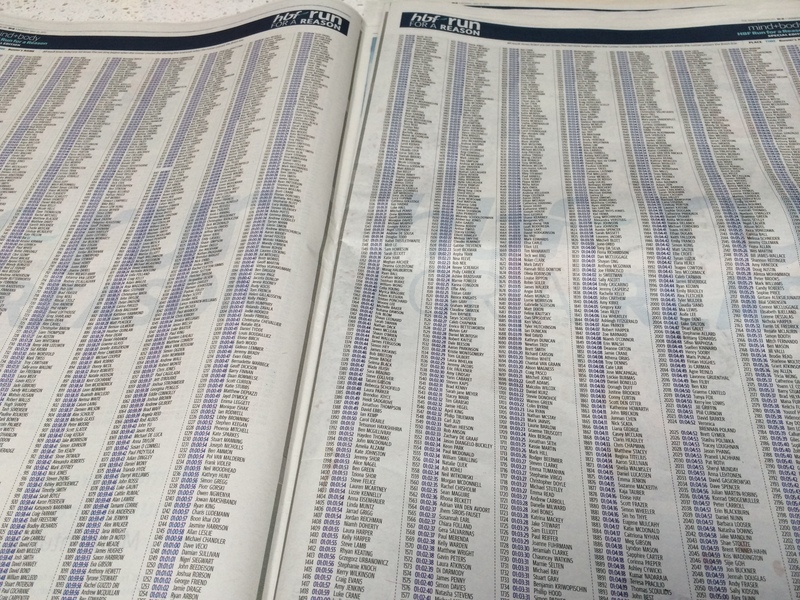 Race timings as published in the West Australian newspaper on Monday. Finally I ran a half marathon in which I felt undefeated by the distance. That’s HM:9-Me:1 Yay! 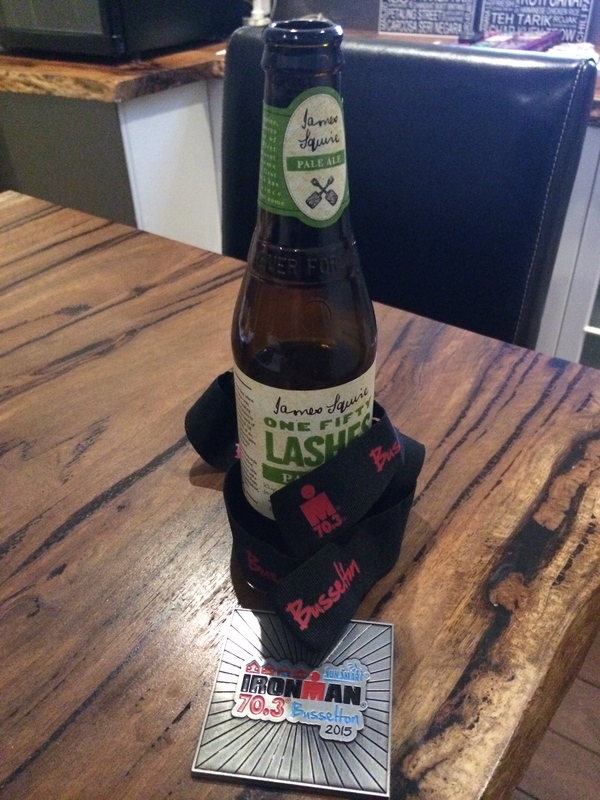 It was the run leg of the Busselton Half Ironman Relay and it finally put to bed the threat of my headstone reading: Here lies the Expat Runner who never ran a half marathon without a tonne of excuses for why she should have done better. Last saturday, not only did I put one foot in front of the other without stopping for 21.1km, but I didn’t complain about doing so either. For once, I was not swearing ‘never again’ under my breath – or worse, aloud. I didn’t stop to go to the toilet either which alone merits a medal. I shouted out ‘so far so good’ to my team mate around the 15km mark which I can absolutely, categorically say never occurred to me to even think, not to mention say, during any other race ever before. Her reply, by the way was ‘remember the roos’ referring to the fact that we needed to get on the road for the three-hour journey back to Perth before twilight to avoid colliding with kangaroos, several of which we’d seen in the form of roadkill on the journey to Busselton. I laughed and ran on with renewed, roo-avoiding, determination. Love my team! The course was very flat which helped. The weather conditions were also perfect – sunny, with a breeze, and low humidity. Our team name, ‘I’ve a Feeling We’re Not in KL Anymore’ couldn’t have been more apt. 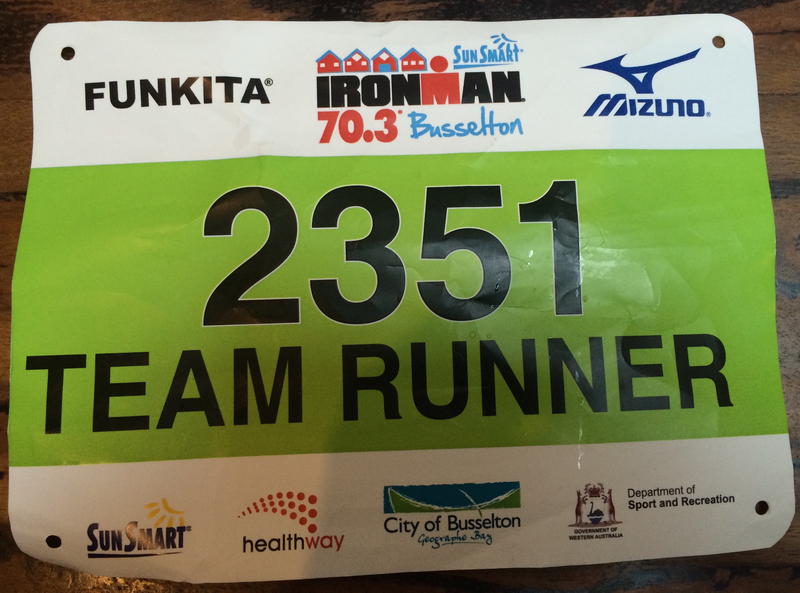 Unlike the other two Half Ironman team events I have done, the Busselton race holds the teams back from starting until most of the triathletes have finished the course. I anticipated this as a negative as I’d previously loved running amongst tough – and slightly insane- triathletes. On saturday, most of these guys and gals were knocking back a beer or two by time I started running, turning the team event into a team race. Which worked out pretty well in the end as it obliterated the guilt over being a lightweight and not attempting the full triathlon. The fact that the course was three loops turned out to be mental bonus rather than a challenge too as once one 7km loop was complete, you knew exactly what lay ahead. And so finally, I ran a half marathon that felt like a celebration of my training, that relied on my legs, lungs and mind without being undermined by a miserable digestive system. I crossed the finish line happy, even before looking at my watch. The fact that I knocked over 2 minutes of my previous HM time was a bonus though it really felt like it was my due. I was capable of running that time – 1:47:45 – a year ago at Borneo International Half Marathon in much higher temperatures and humidity but my stomach let me down, I suspect because of dehydration, leaving me limping over the line at the end. At Busselton, I was very, very diligent with my hydration. Perhaps starting at 13:45 helped too as I had hours of fuel – and nervous waiting – in me as I started which is never the case for a morning race. And of course it wasn’t really hot or humid. I actually could have run faster but didn’t want to risk it lest it backfire in my intestines. I finished strong, passing a guy only a few hundred metres from the finish chute. I managed the same at the ASICS Bridges 10km a few weeks ago, passing people on the home straight whose butts I’d been eyeing up for several kilometers. Mind you, at Busso, a girl half my age if even, ran past me 200m from the finish line, robbing my all-female team of a top-10 finish by 9s so I can’t be smug. Still, to get 11th out of almost 70 teams for three women in their mid-forties, with seven children between them, in an environment as competitive as Western Australia, racing against ‘kids’ in their twenties and thirties, was astounding. I’m certain we got first place for the team, irrespective of gender, with the longest team name. I was lucky to have a really supportive, sporty and good-humoured team. So, the easy course and weather and the mid-day start aside, why I am feeling stronger than before towards the end of a race, when I have a history of flagging, and flagging badly at that? I certainly didn’t train any harder for this event than for previous races though I was free of the ITB injury that affected my previous two half marathons. Essentially, I think I trained smarter. Running 80% of my runs slowly, and 20% fast seems to be paying off. Besides giving me the ability to run faster on race day, the 80:20 system has improved my fatigue resistance and kept me injury-free. I’m also doing one or two gym sessions a week to build up my core, upper body, and glute strength. Will I be trying to run faster next time? Of course I will try but I won’t be disappointed if I don’t achieve another PB. If I run a good race that reflects my training efforts, that doesn’t upset my stomach, that allows my legs to do their best, I’ll be happy. If I run another 21.1km without saying ‘never again’ at the 14km mark, I’ll consider that an achievement. If I cross the finish line smiling, instead of grimacing and complaining, I’ll be feeling like it’s a personal best, irrespective of the numbers on my watch. Roll on Perth Half Marathon in August. I have blogged much lately because I’ve been writing. And running. 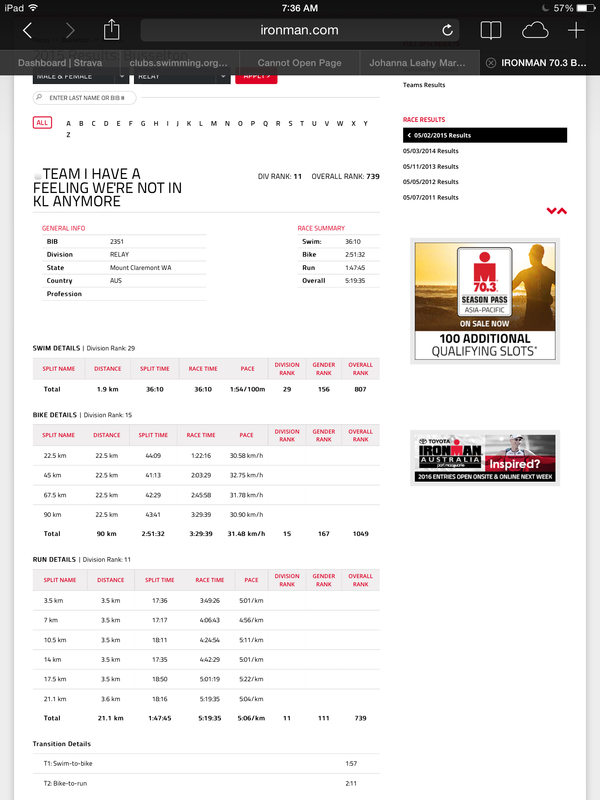 I’m almost back to my pre-ITBS mileage and hopefully next weekend will race 21.1km as part of the Ironman 70.3 Mandurah competition. Hopefully I say, as I’ve got some worrying shin pain today but come on, I can’t be that unlucky can I? I’ve learned quite a bit about running in Perth over the past few weeks while avoiding further magpie attacks but sticking to the same tried and tested route inhabited by non-violent birds. I’ll admit I’m twitchier that ever so that every shadow that crosses my path, even if it’s only a butterfly, makes me jump. I’m one step short of being afraid of my own shadow. It may be time to cut back on the coffee. Besides, the dangers of wildlife, the other thing no one mentioned when they told me ‘Oh you’ll love running in Perth’ is that it’s damn windy here. 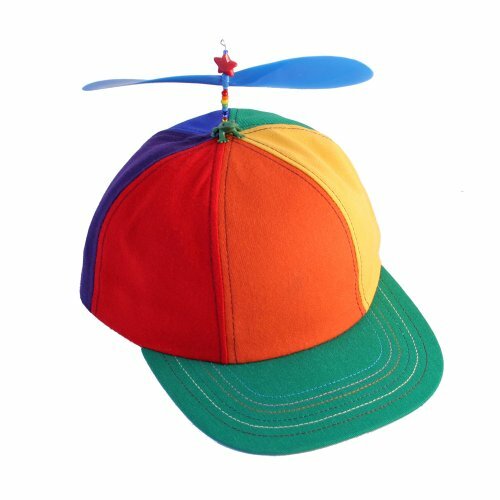 It’s so windy that I think if I wore this anti-magpie cap on my head I’d take off like a helicopter. Wearing a skirt running makes me feel as graceful as a galleon. If hills are speed work in disguise then so is running against the wind. Then you run with the wind and imagine how it must feel to be a fast runner; it’s performance enhancing but not in the disappointing way of Rita Jeptoo! Let’s hope her dope test failure is not the thin edge of an elite wedge. Besides running, and writing a novel set in Ireland, I’ve been expanding my horizons (in the car which protects me from angry birds). In the search for a new leotard for my daughter’s gymnastics competition, I discovered a brothel across the street (which is illegal here). Perth’s Best Brothel according to its website. The giveaway was the neon sign that said: ‘New Girls’. One wonders if such signs can be bought off the shelf or if this was a special order. I wondered other things too but I’ll keep those to myself. On tuesday, I ran 12km. It was the furthest I had run in three months. I should have been elated. In just over two weeks I’d moved ‘the maximum distance without much pain’ mark from 5km to 12km. Yet, rather than elation I felt frustration. I’m in the danger zone, the place where the mind starts to get greedy and ambitious, as the legs start to return to some semblance of form. Strangely, when I wasn’t running at all, I was more accepting of my injury. Now I just want it to be gone, and to get back to the level I’d worked up to in May. Having had a taste of running, I want to run full throttle. I’ve started to look longingly at the training plan my coach in KL drew up before I left. I’ve reprinted it, and stared at it several times as if some form of osmosis was going to make me run faster and longer. That’s the training plan that was designed to get me to a PB in the Chevron City to Surf Half Marathon this coming Sunday for which I registered on May 1, just before my ITB decided it had had enough and was off for a summer vacation. Well I’m months away from being able to adhere to such a plan but I think I may not have lost the chance to do the City to Surf event altogether. I changed my registration to the 12km race over a month ago, not really expecting to be able to participate. And even as I set off on my pre-physio run on Tuesday, I was certain that I wasn’t going to go to the start line in Perth city centre on Sunday. But then, my legs let me go, and I made it to 12, though 13 would have been impossible as my leg had started to hurt after over an hour on the road. I can only make it to 12 by concentrating very hard on fixing the anterior tilt of my pelvis which was most likely at the root of my ITB injury. My husband is running on Sunday too, though yesterday he discovered that I’d registered him as a woman, so maybe he’ll get disqualified before he gets to the start line. Oops. My 11-year-old daughter is walking 12km with a friend. 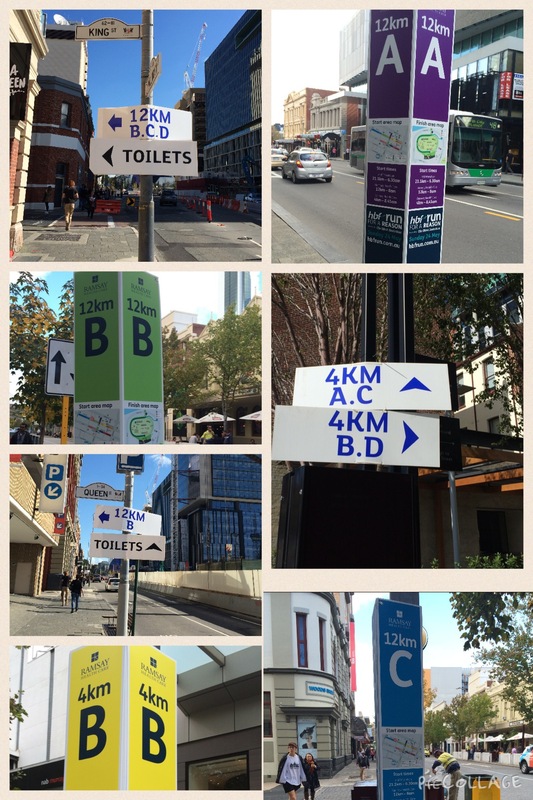 Billed as the largest running event in the southern hemisphere, I’m curious to see what an Australian event is like. I’ve never been at a race outside Asia and I’ve a lot of questions that need answering. For example, will I turn blue at the start line or should I dress warmly and discard old clothes en route? The forecast is for rain so I may be wet and blue before I start. Will I need to take a drink or energy chews – I ran Tuesday with neither – but having never mastered the fuel issue in Tropical climes, I now need to address it here. 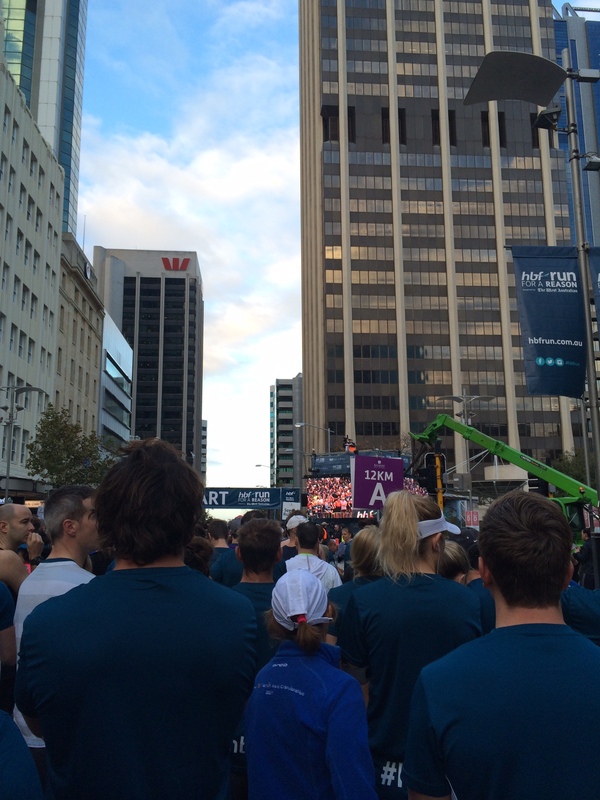 Do Australians stop to take selfies and update their Facebook statuses only minutes after starting the race? Will there be long lines for the portaloos? Will I actually make it to the start line? More importantly, will I make it to the finish line? Hopefully by Monday I’ll have answers to some of these questions, if not all. I will not be racing, no matter how eager my brain may be to do so. My legs (and my lungs) simply aren’t ready. 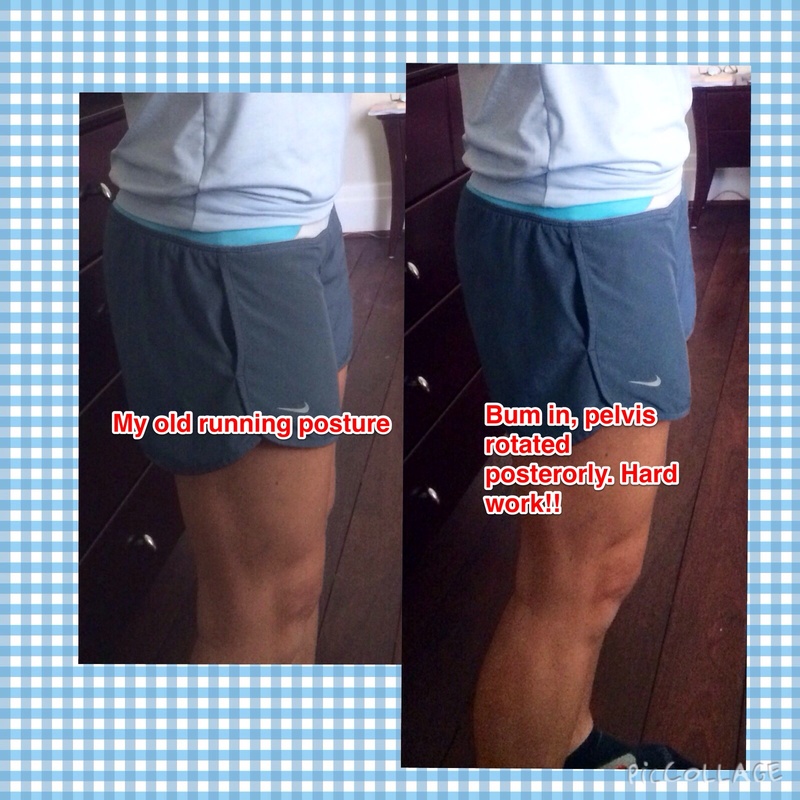 I will try running though, whilst doing a pelvic tilt that hopefully looks less weird than it feels!